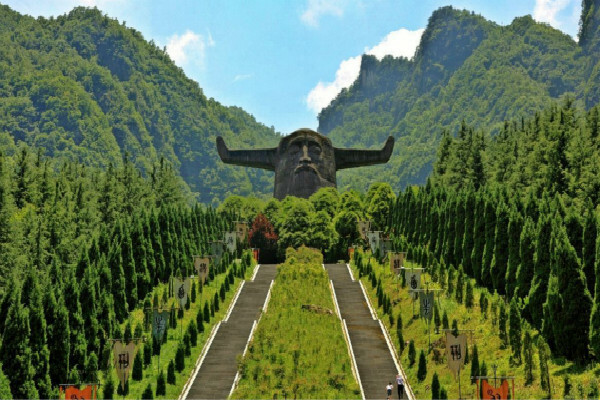 Shennongjia Forestry District is located in the northwest of Hubei province, which is bounded by Mountains series, covering a total area of about 3250 sq km. It is the single region in the name of “forest area” since the forest coverage is 69.5 percent It borders on Xiangyang, Shiyan, Yichang, and Wanxian county of Chongqing city. The ridge extends from southwest to northeast over 3,000 square kilometers. The resident population in this region is of 76,140 according to the sixth national census. The special terrain here creates a wonderful climate because Shennongjia is in the mid-latitude northern subtropical monsoon zone. So the temperature is slightly cool and rainy, average annual temperature is 12 ℃, and annual precipitation is 900-1000 mm. It has a pleasant climate with no intense heat in summer and no intense cold in winter making it a paradise for plants and animals at the meeting point of North and South China. Known as “The Oriental Botanic Garden” and the natural gene bank of biological species, Shennongjia shelters some of the world's rare or endangered plants and animals, such as Chinese dove trees, South China tigers, white bears and white snakes. Shennongjia is the “Sacred Green Land” in people's minds, where a primitive natural ecology is well preserved. 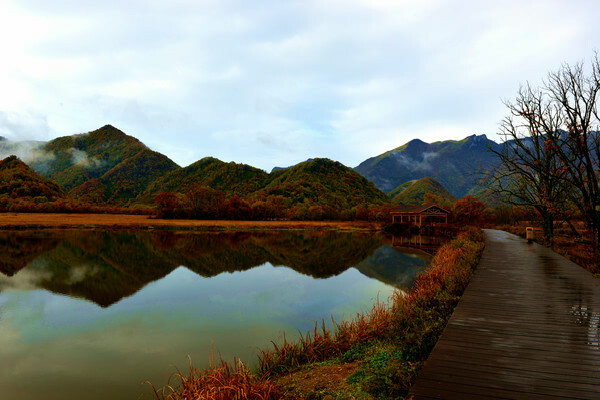 In 1986 with the approval of the State Council, Shennongjia became “The National Nature Reserve of Forests and Wild Animal Species”. In 1990, Shennongjia was listed as a member of Man and Biosphere Program by the United Nations Educational, Scientific and Cultural Organization (UNESCO). In 1992, it was selected as the “Demonstration of Natural Reserve of Biodiversity” by the United Nations Development Program. In 1995, Shennongjia is also listed as "biodiversity conservation demonstration" by WWF. Shennongjia is the only green area well preserved not only in the inland of China but also in the middle latitude zone of the world. Shennongjia as the last well preserved subtropical forest zone ecosystem in middle latitude zone in the world, is the most characterized and monopolized traveling resource. 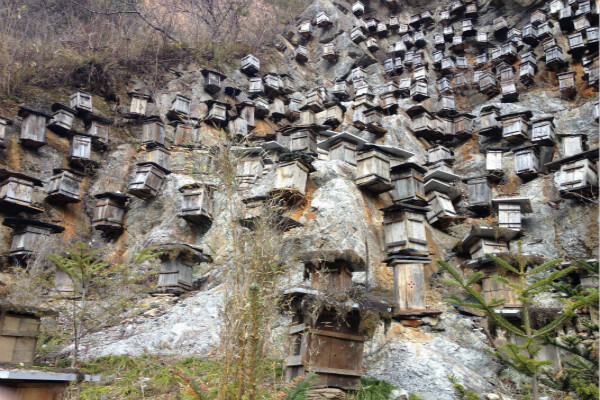 There are rich mineral deposits in Shennongjia for its favorable conditions. The main minerals are phosphate, iron ore, copper ore, magnesium ore, lead and zinc, silicon ore and etc. On the other hand, it is shown that the theoretical reserves of hydropower resources in Shennongjia is 57 million kilowatts, in which 124,500 kilowatts has been developed, 101,000 kilowatts are being developed.